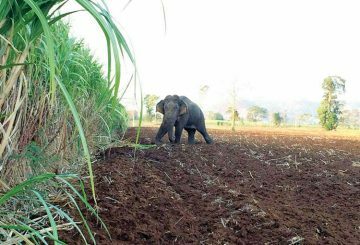 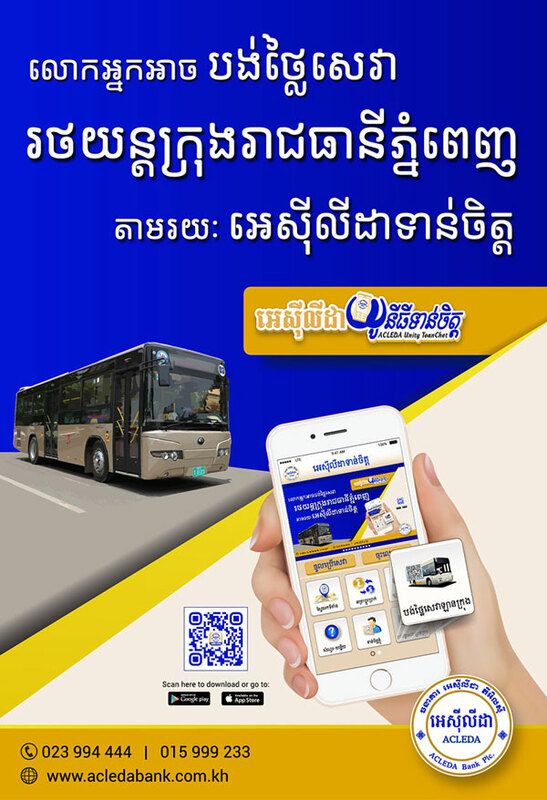 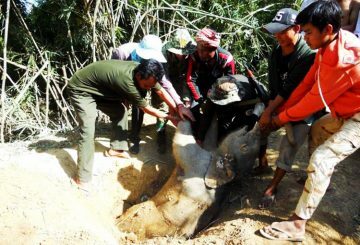 The wild elephant that caused disturbances in Battambang is back into Thailand. 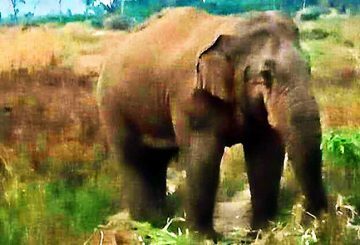 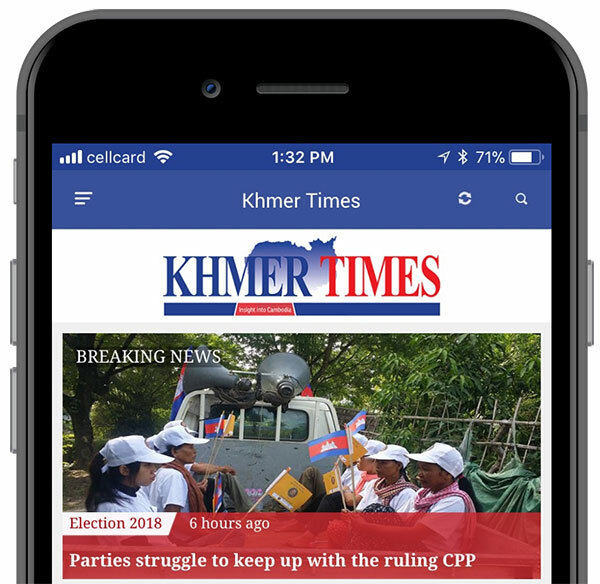 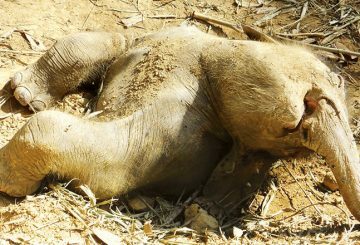 Police confirmed it was the same six-tonne female elephant that strayed into Cambodia from Thailand on January 10. 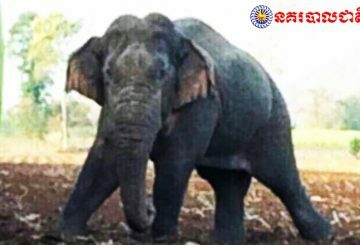 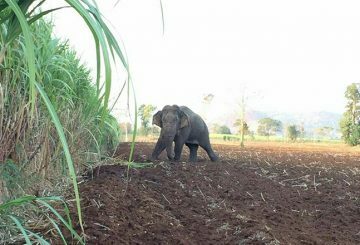 A wild elephant that strayed into Cambodia from Thailand’s Sa Kaeo province was found yesterday morning.